One of the basic, daily administration tasks for any VMware administrator is managing files in the vSphere environment. With the move to vSphere 6.5, how are file management tasks affected versus previous versions of vSphere? What about during the cohabitation phase where you may have a VMware VCSA 6.5 appliance managing vSphere ESXi 6.0 hosts? What are some considerations? 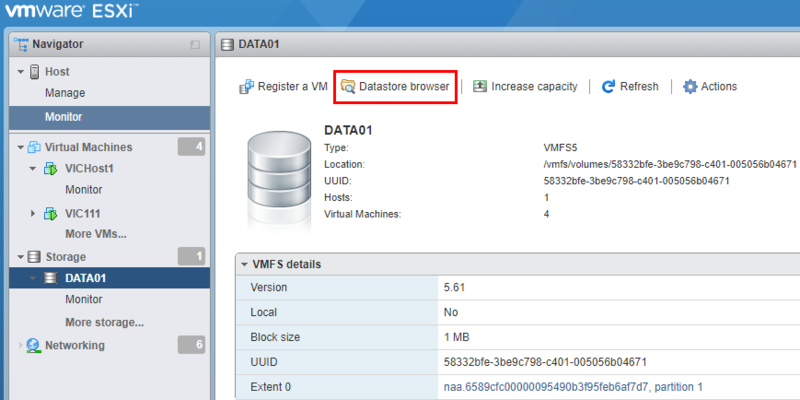 Let’s take a look at Managing datastore files in VMware vSphere 6.5. 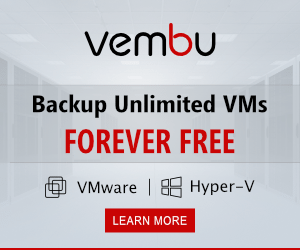 Managing files in VMware vSphere 6.5 officially kills support for the Windows vSphere client as now you can no longer connect to vSphere vCenter 6.5 with the vSphere client. 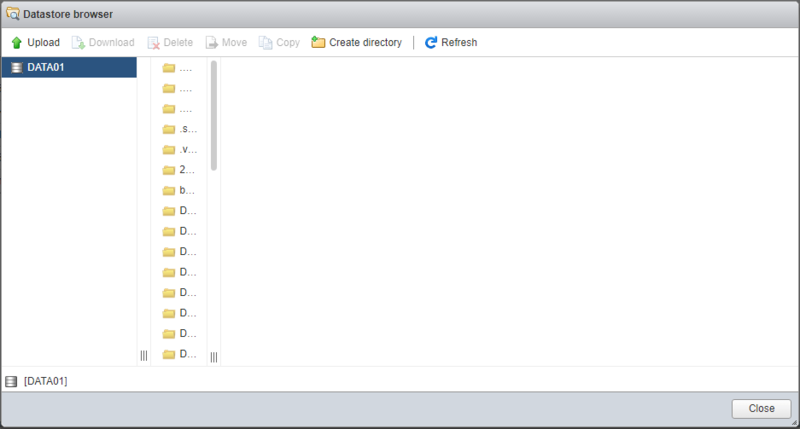 However, you can manage files in either the old flash based vSphere web client or the new HTML 5 UI web based interface. Of course the HTML 5 UI is the interface we have all been waiting for to be able to use for daily administration tasks. As of Update 1, this is now a viable option. With the web centric only nature to manage files with vSphere 6.5, I have seen some quirkiness with file management. 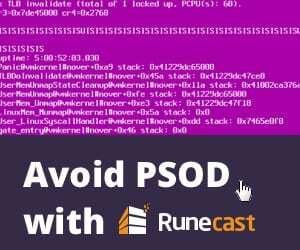 Many errors you will encounter relating to downloading or uploading files to a datastore using the vsphere web client or the HTML5 UI client will relate to SSL certificate errors presented in the browser. For instance, I ran a quick test of downloading a file from a datastore using the HTML 5 UI and quickly encountered an error. 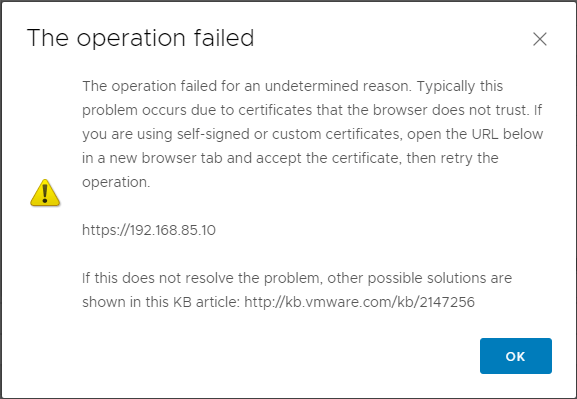 In clicking on the Details link in the error, vCenter quickly tells me that an SSL error most likely is to blame. As a quick test, as it notes, simply try to browse out to the ESXi host listed in the box above. As expected, I get certificate errors for both hosts in the cluster – 192.168.85.10 and 192.168.85.20. After accepting the certificate, I attempted to download the file again – much better results! Additionally, you can go straight to a particular host if you want to upload or download a file from a datastore. If it is a VMware ESXi 6.5 host, you can connect to the local host client. Just browse to the host in a browser. If you click on Storage you will see the Datastore browser link. 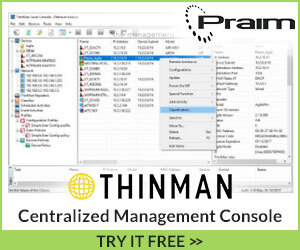 We get the very similar interface to manage files as we do in vCenter to manage datastore files. 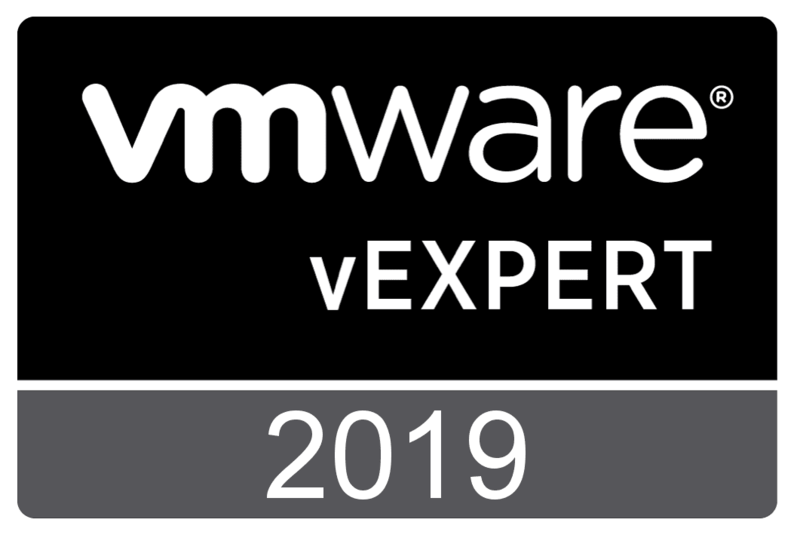 If you have legacy VMware ESXi hosts such as VMware ESXi 6.0 hosts that are managed by a VMware vSphere vCenter 6.5 server, you can still connect directly to those hosts with the Windows vSphere Client if you want and manage datastore files. 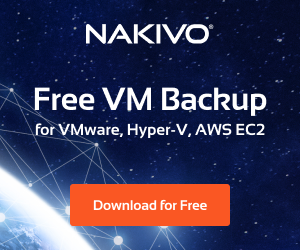 If you have downlevel hosts, this can be helpful in a pinch if you are needing connectivity and don’t have time to troubleshoot browser issues. PowerCLI is a VMware administrator’s friend in so many ways! File management is no exception. We can copy and download files to a datastore very easily using PowerCLI. A few takeaways with managing datastore files in VMware vSphere 6.5. We are now much more browser centric in the management of files in vSphere 6.5. While the web client has been around for quite some time now with vSphere vCenter server, with vSphere 6.5, it is the first version that has killed connectivity from the Windows vSphere client. 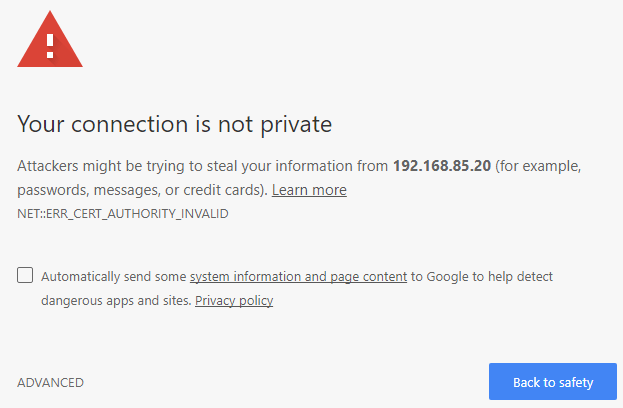 With that being said, there can be some browser related quirckiness that can happen with SSL certificates. 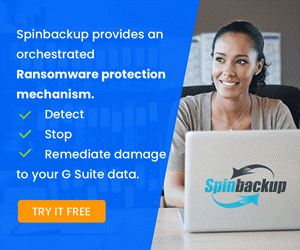 If you run into an issue with uploading or downloading files, often this has to do with a certificate error in the backend. Additionally, with 6.5 we still have a wide array of ways of managing datastore files in VMware vSphere 6.5 including PowerCLI.